Field Components stocks various types of bulk wire and cable. The list below contains our most requested type of cable. If you require more assistance please give a call to our specialty staff. 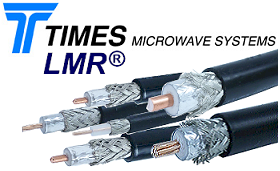 LMR Cable Get a wide variety of coaxial cables which is used for 2 way mobile, cellular, telemetry and other wireless products of highest quality.